Anyone who’s been a student in Dunedin remembers the smell of roasting coffee from the Greggs factory. Anyone who’s been a student in Dunedin remembers the smell of roasting coffee from the Greggs factory. Along with the aromas of chocolate from the chocolate factory and hops from the brewery, these pleasurable smells are all part of life in this small and intimate city. 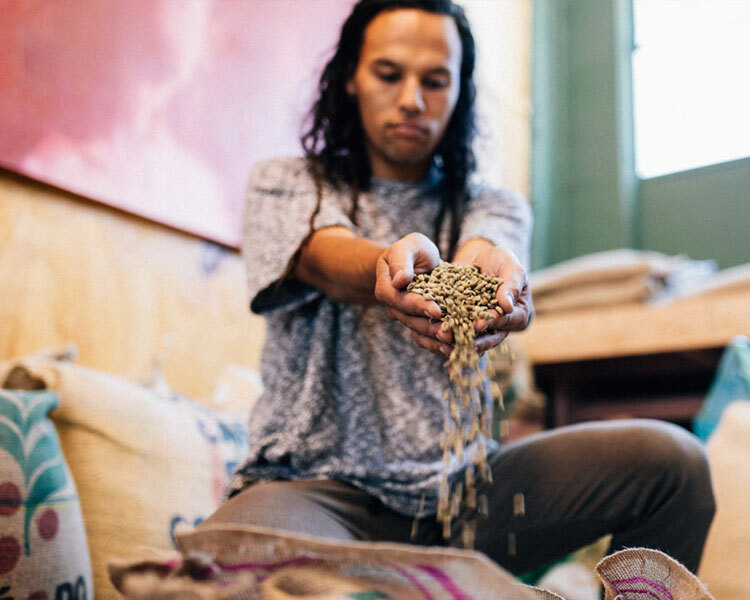 Nowadays coffee roasters are plentiful in town and that aroma hits you in some surprising locations. 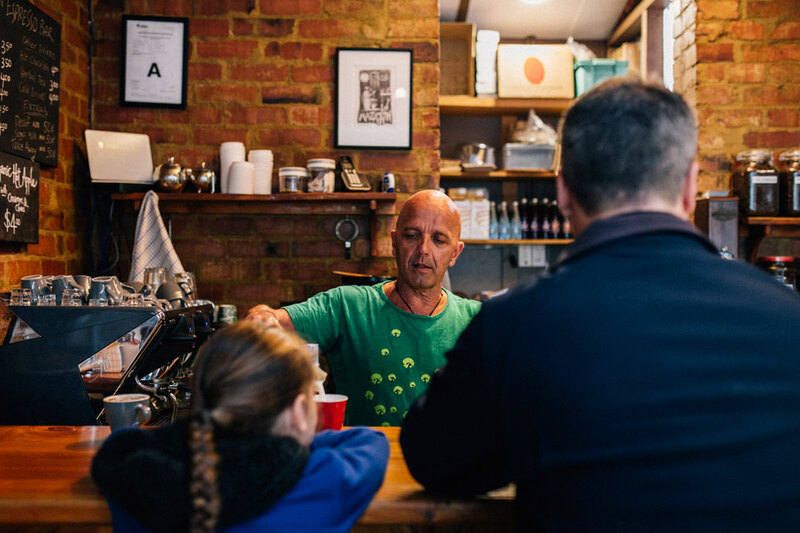 In the industrial zone close to Portsmouth Drive, Common Ground Espresso is a small batch coffee roaster supplying businesses, and a café popular with the high vis crowd and motorhome drivers visiting the nearby caravan business. 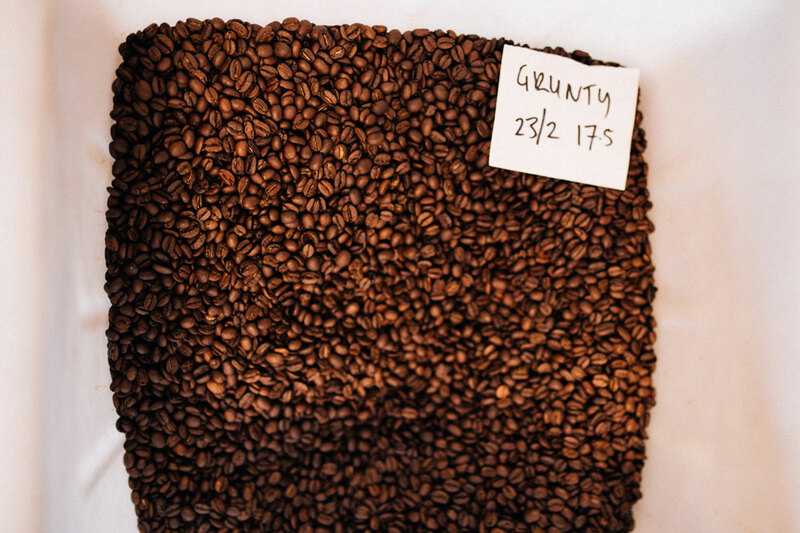 They take roasting to another level with an Artisan coffee data logger which stores information about each roast. 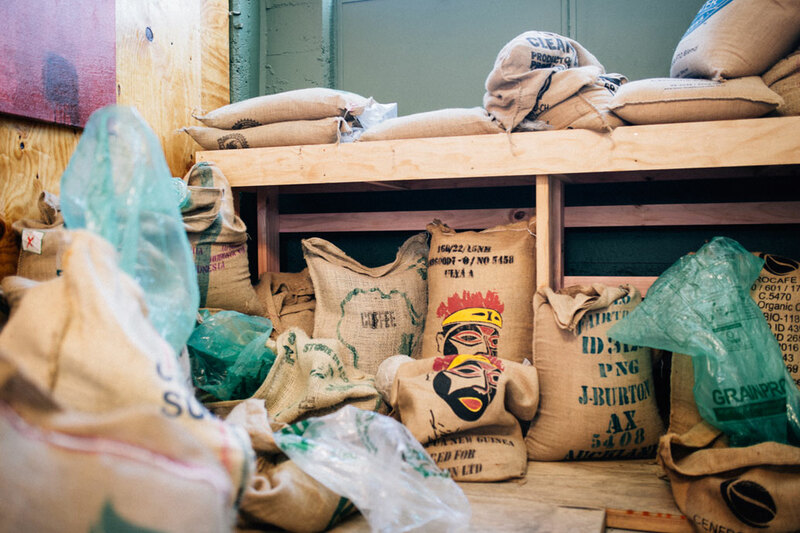 A strictly vinyl DJ set-up sits alongside the coffee sacks and roasters. No food here but parking at the door. 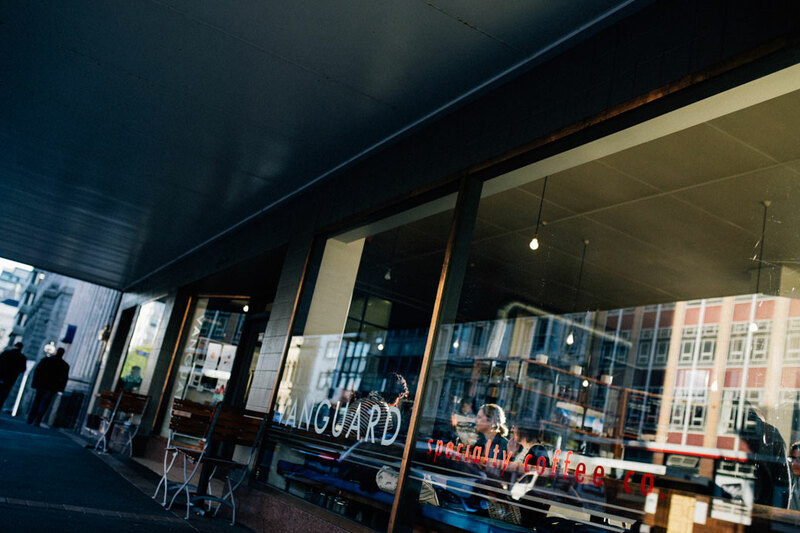 Big and bold Vanguard Specialty Coffee Co in the CBD buy their beans from small farmers or their agents, and Trade Aid. 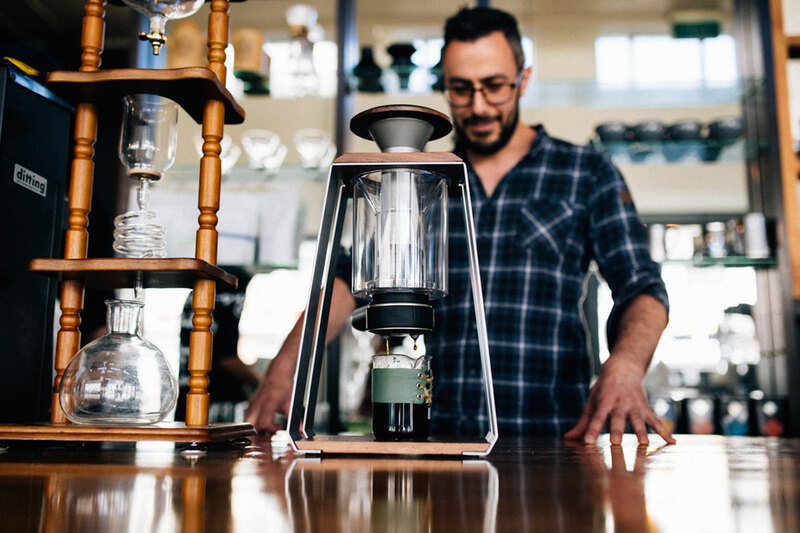 They aim to be specialty coffee ambassadors and they serve a range of coffees including single origins made in a Trinity press. Their food is created from local ingredients including free range products, and sustainability is a priority.Local institution Mazagran Espresso Bar serve the best sweet treats in town and one wall is filled with a blackboard where a roster of artists creates a different chalk drawing every two weeks. 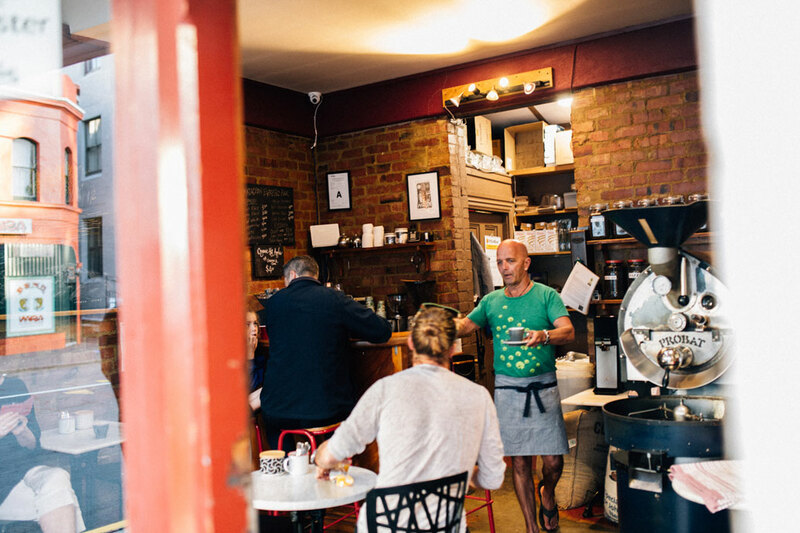 Everything about this tiny central city haven says welcome to the home of great coffee. The strongest coffee blend at Common Ground in the industrial zone. Sacks of coffee beans from all over the world ready for roasting. 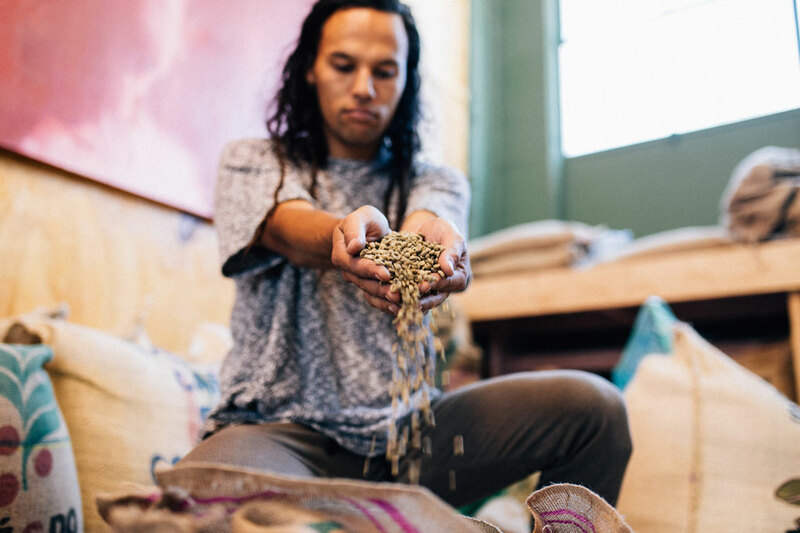 Roaster Logan Mamanu with the coffee roaster’s raw material - green coffee beans. 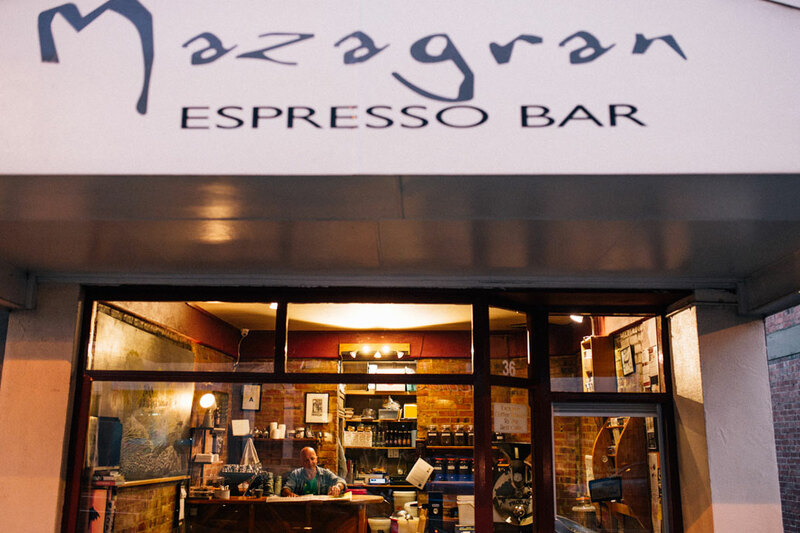 Mazagran Espresso Bar has been delighting coffee lovers in the heart of the city for 20 years. 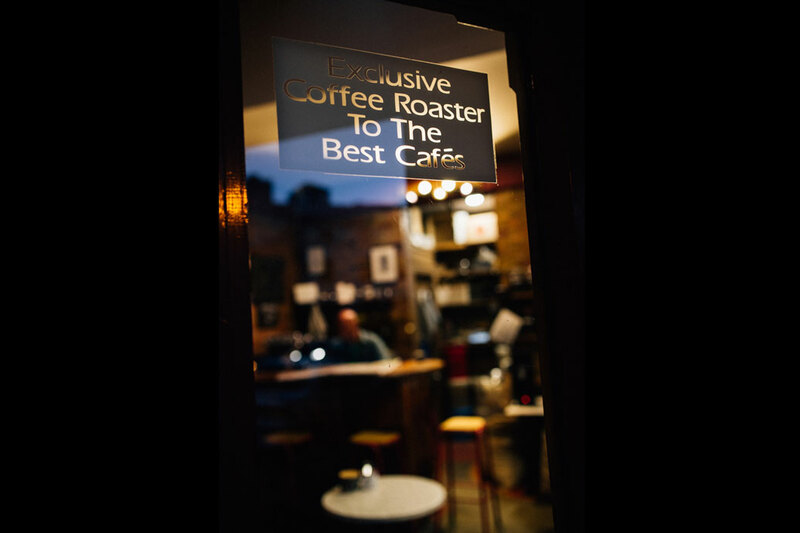 Roasting 6 days a week, Mazagran supplies coffee to local cafes and businesses. 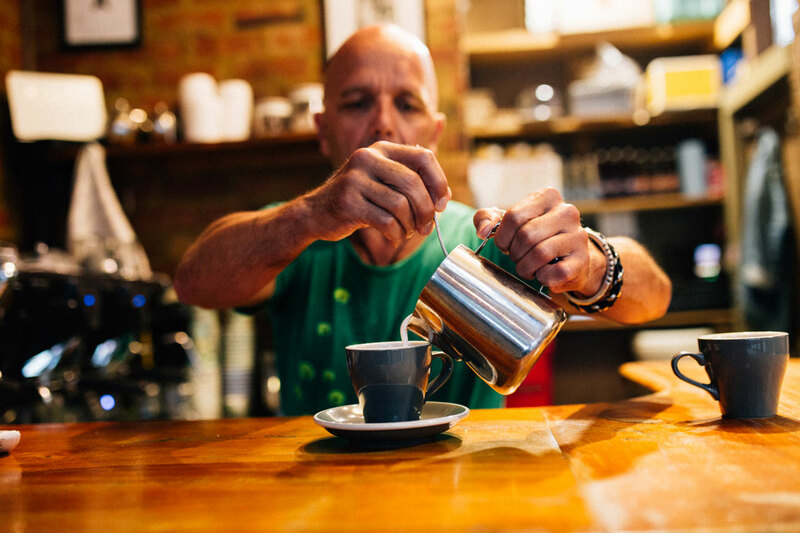 Owner/operator Chris Boddy serves up another delicious coffee. Coffee lovers share space with the roaster at Mazagran. Big city style in the CBD. Jason Moore makes a specialty coffee using a Trinity Press	at Vanguard. 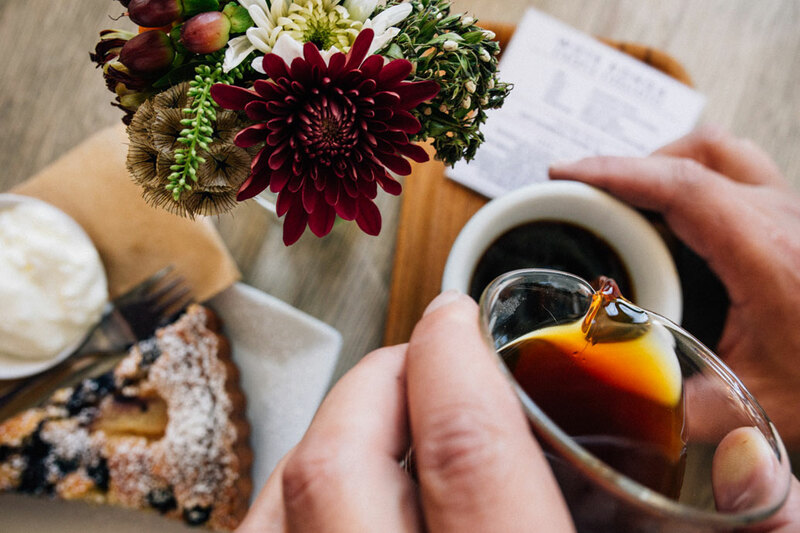 A Vanguard single origin coffee with a frangipani and blueberry tart.